The Becker Family Farm has been in operation since 1920, spanning five generations, and will continue to be a part of the pork industry into the future. In 1966, one of the first total confinement and slatted barns constructed in Martin County was built on our farm. The farm evolved ever since from a diversified swine, dairy, beef, chickens and crop farm, to it’s present state of swine and crops. In 1995 the family farm was incorporated, primarily for the efficient transfer of the family farm from Larry & Linda (parents) to Lonny & Lynn J (sons), and became known as LB Pork, Inc. In 2012, LBH Partners, LLP was established with Lonny and Lynn as general partners. Currently management, employees, and crops are handled in “LB Pork” and the swine operations and feed mill are under “LBH”. 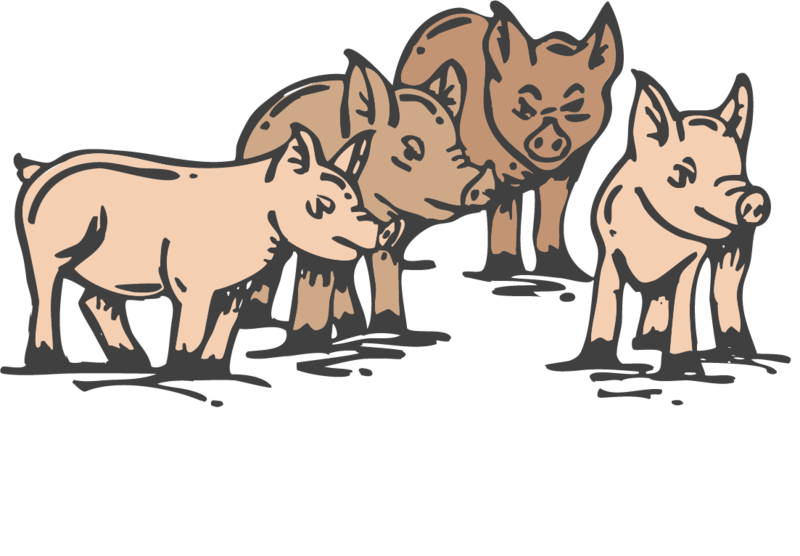 LB Pork’s swine enterprise has grown and changed a number of times over the years, to keep up with our growing families. At the present time a total of approximately 75,000 pigs are on inventory, in a mix of contract growers, leased and LB Pork owned facilities. The last pig was farrowed at “Home Farm” in 2008 and now we receive pigs from three sow farms that we own jointly with other producers. Fair Creek is a 6,000 sow operation in Iowa that we receive 2550 head of weaned pigs from every other week. These flow into a 4000 head nursery which are later moved into our finishing facilities or into wean to finish tunnel barns. Camalot is a 2500 sow farm which we receive 18,000 head of isoweans from each year, and flow through wean to finish sites. Wildcat is a new 5400 sow farm in Missouri that we will flow 10000 head in a 8 week rotation through our 7500 head or our 2550 head nurseries. We received the first pigs out of Wildcat in October of 2016. In total, we will market approximately 170,000 head of market pigs per year. Production of swine is the main concentration of the farm. There is also a small cattle enterprise in Nebraska. The crop enterprise currently consists of 1700 tillable acres that are normally planted to corn. Our corn production currently provides only 25% of the corn needed for feeding the hogs, so we rely on our neighbors to get the rest of the corn needed for feed. The “Home Farm” has always been a hub of activity with the farm office, 7500 head nursery (housed in the former sow operation), farm shop, and feed mill but it’s role has changed over the last few years. In the fall of 2013 the Becker’s purchased the former WFS elevator and office in Northrop from Watonwan Farm Service. This was historic for the Becker’s for multiple reasons: 1: The elevator was originally the “Becker Elevator” and was owned by one of Larry’s ancestors and 2: This allowed for the management operations office to be moved from Lynn & Julie’s home to a more functional office space. After months of demolition, adding on and remodeling the management team moved into the new office in April of 2014. The facility has 4 private offices, a reception area, small and large conference rooms adjoining a full kitchen, supply room, scale room, work area and a full basement. The elevator purchase also included a truck scale, grain dryer, corn storage, and a quonset for machinery storage. In 2015 the Poppe fuel site in Northrop was acquired allowing for more efficient fueling of the operations extensive fleet of pickups, service trucks, semi’s and feed trucks. 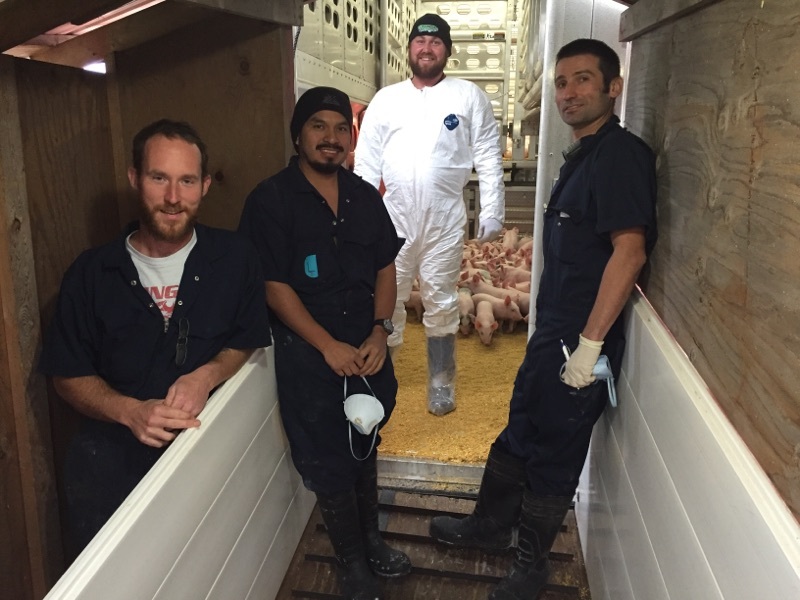 LB Pork and the Becker Family participate in many pork industry related organizations. Larry, Linda, Lynn J., and Julie are all past Presidents of the Martin County Pork Producers, and Lynn is past President of the MN Pork Board. Lynn is also an alumni of the MARL (MN Ag. and Rural Leadership) program. All the Becker’s are active in St. James Lutheran Church and School in Northrop where the children attended grade school. 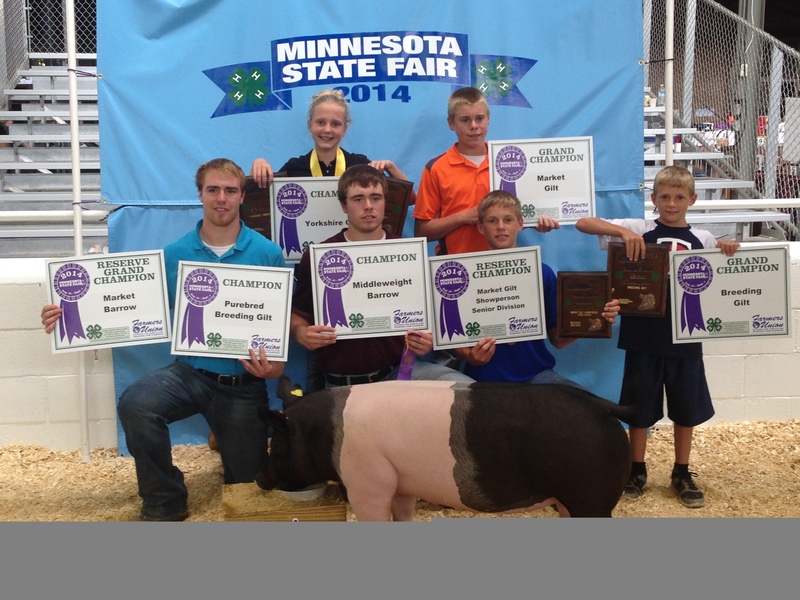 The Becker children are 4-H members, and their sporting events keep the family busy. 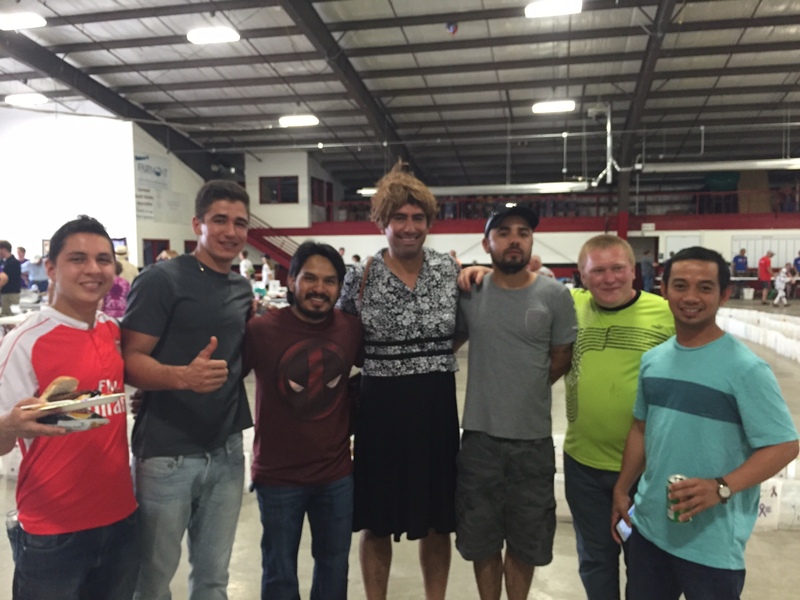 The Becker’s also encourage employee involvement in the community and industry organizations.